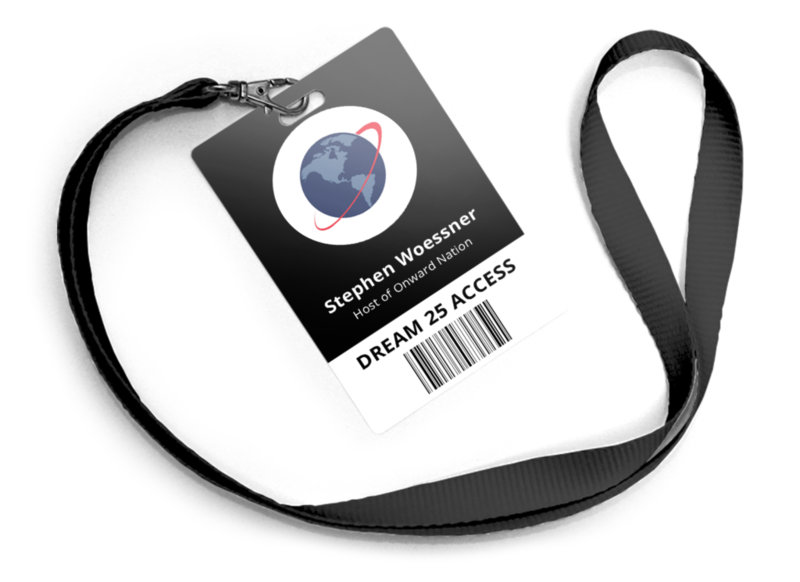 Good Morning Onward Nation – I’m Stephen Woessner and my hope for you is that 2018 has started off with renewed momentum and velocity in your business. And that you have been able to take time to invest in planning and getting clear on what you most want to accomplish in 2018 – your most vital priorities. The days between Christmas and New Year’s are my favorite of the year because of the opportunities to spend time with family and friends, to truly unplug, to think, to pray, and to journal. And this year…I was able to get the time and space that I needed to think deeply and work through my vision for Predictive ROI in 2018. How we are going to grow our team…where we are going to invest our time, talent, and resources…and my Predictive ROI leadership team and I even identified several bold, new initiatives that we will tackle in 2018. We also zeroed in on how we will add greater value to the clients we have the honor of serving each day at Predictive ROI. I also invested time mapping out the practical and tactical lessons I want to share with you, Onward Nation, during the 258 episodes we will air in 2018. We are hard at work in raising the bar in our business – because we want you to raise the standard of what you expect from us each and every day. In fact…one of the ways of the ways we believe we can be of even greater service and value to you also aligns with one of the bold and new initiatives we plan to tackle. Launching a YouTube series. Now, if you just rolled your eyes at the thought of yet another YouTube series…I am actually with you on that…and that was one of the main reasons we have not launched a series sooner. The last thing that business owners need is another self-aggrandizing, reality TV style series that is packed full of drama, busy work, and very light on practical and tactical knowledge that can be applied. Instead…our commitment is to launch a video series that serves as an extension of our Onward Nation podcast…that documents – visually – and in precise detail — the stories of successful business owners in 2018 and beyond will be the ones who are no longer looking at marketing through the wrong end of the lens – instead – their marketing goes beyond generating new clients and has become an actual revenue stream for their core business…a true profit center. The business owners we will introduce you to have transformed their company’s marketing from an expense on the P&L to a profit center by getting very intentional in three essential areas. First…they got really clear and defined their distinctive point of view – so clear that they created differentiation for themselves in the process, and with it, they gave themselves the ability to charge a premium price for their service offering. Let’s call this their POV for short. The POVs we introduce you to will be bold, some even provocative, but they all add value to the core business by attracting attention of the audience the business is focused on serving. Second…we will introduce you to business owners who have made a commitment to creating strategic, high-quality cornerstone content on a consistent schedule – all designed to cement their POV into the hearts and minds of the people who are following them today – and – their content was good enough to attract the attention of new people…so their audience grew. Third…they were able to monetize their content so that their marketing became a revenue stream. And I am not talking about selling an info course to your email list. But what I am talking about is attracting enough people into your audience – building a nation of true fans that love you so much that you also attract the attention of third party brands who may want to pay you to get in front of your audience with your endorsement. That’s just the tip of the iceberg but that is what can happen when you begin thinking of your content as a service to your audience and you begin thinking of you and your business as a media company. So…I am really excited to bring you lessons from business owners who are doing this successfully so you can take and apply the lessons into your business. We are shooting a lot of video interviews and back stories in Walt Disney World; New York City; Austin, Texas; Providence, Rhode Island, and locations in between. The series will likely launch on YouTube in late March or early April. And I look forward to your feedback once we launch it so we can make it even better and more helpful for you. I will keep you posted on the launch. Okay…so for today’s lesson…let’s go back to how business owners look at marketing, and how if we shift our mindset, we can proactively transform our marketing into a profit center not just a lead generating activity. And I will share with you several powerful examples of business owners whose marketing efforts are not only opening up new opportunities with customers – but they are being paid to produce content…they have truly monetized their content. Sound good? Okay…let’s dive in. In my opinion, most business owners look at their own marketing through the wrong end of the lens. Meaning…they evaluate the success of their marketing efforts solely through vital metrics like website traffic, email optins, click through rates, conversion rates, customer acquisition cost, lifetime value of a customer, retention rates, and so forth. All of these metrics are definitely important for evaluating the health of your sales pipeline and your business development strategy for converting leads into sales. But there can be more – a lot more as it relates to your marketing’s ability to generate revenue. Onward Nation, thanks to the democratization of media channel thanks to social media, email, podcasting, YouTube, and the myriad of other channels, today’s top business owners are now seeing themselves as media companies. And that bold statement is now taking hold – and today’s top business owners are making what may have seemed unrealistic to many several years ago to becoming a critical component within a company’s marketing strategy. So, Onward Nation…if you execute properly – and by that I mean create high quality content, which I will define more clearly here in just a minute – and you share that content across multiple channels – and build an engaged audience across those channels…then you have successful taken your first steps to becoming a media company where the content you produce can generate revenue. How can the content by itself generate revenue? Because there will be other brands who may also want to get in front of that audience…and are willing to pay for that access. When that happens…you as the business owner now have the best of both worlds. You have an audience that loves you and what your company does…and you can generate leads and sales to support your core business from your audience. Awesome. And, you have attracted an audience that other companies will pay you to access and get in front of…and now the content you are creating as part of your marketing strategy also generates revenue. But in order to be successful in monetizing your content…you first need to produce content that is worthy of monetization. 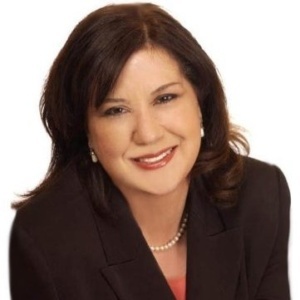 And becoming sponsorable is something I learned from our incredible guest, Linda Hollander in Episode 383 of Onward Nation. I encourage you to go back to Episode 383 to learn more about her recipe for helping business owners attract annual sponsorships of $10,000 to $100,000 – she shares the recipe in full transparency. Okay…so let’s dive a bit deeper into each ingredient. Here’s ingredient #1…does your content provide helpful, practical, and tactical advice and recommendations that when someone finishes listening, reading, or watching that they can go implement something? Are they smarter as a result of what you shared? Can they provide more value to their customers because of the time they invested in your content? Are they somehow able to move their business onward to that next level? What this world doesn’t need is more yacking into a microphone or having a video camera follow you around an airport, drama, and drawing attention to yourself…none of that self-aggrandizing content adds value to your audience. Maybe it’s a top-rated podcast, a video series on YouTube, maybe you want to write a book, or write long form articles for LinkedIn or in the media, maybe you have a passion to speak on stage, or host webinars, or a combination of these channels…whatever your passion is…create helpful, valuable content around that topic, and over time, you will build an audience. 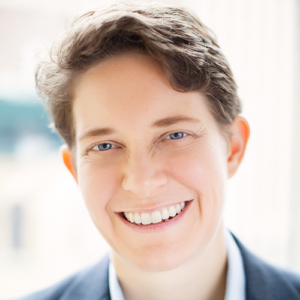 And as Dorie Clark shared with me during our encore interview in Episode 628… at the end of the day creating content — whether it’s a book — a podcast — or even a blog — showcases what you know. When you create a piece of content, Onward Nation, the number of people who see it doesn’t matter. What matters is whether or not you make the next sale — and it’s much more likely that you are able to do that when you can point a prospect to a piece of content that shows off how knowledgeable and credible you are. And all of that credibility and expertise helps you build an audience, which leads up into the second ingredient in the recipe of creating content that is worthy of monetization. For example…let’s say you host your podcast. Awesome. Some additional opportunities to consider would be to take the transcripts from three of your very best interviews with influential thought leaders and use the content to create an eBook with an introductory letter from you on the inside cover. Now you have an additional asset that your audience will find helpful – and – you have an additional asset a sponsor may want to be part of for a fee. One of our Predictive ROI clients just sold a $12,000 sponsorship of his podcast to one of his vendors who also wanted to get in front of his audience – and – our client sold a $10,400 sponsorship to two other vendors for an eBook. Our team took 10 of his interviews…created an eBook that distilled the 10 best lessons from the interviews into an actionable plan…and our client sold the sponsorship of the eBook to the two vendors for $5,200 each. Or, say you teach workshops and you attract attendees from around the country. At your next workshop…record the entire event on video…the actual teaching sessions…the behind the scenes side conversations…the Q&A…the social functions if there is a dinner or reception. You then cut up the video and it becomes what you need to launch a video series on YouTube – and then you sell sponsorship of your YouTube channel to one of your vendors. And you transcribe the audio files from the entire workshop and the content can be transformed into webinar series that is sponsorable…or a book that is sponsorable…or podcast that is sponsorable. Or, say you are a software consultant and represent a number of different software vendors. What if you were to host your own podcast and your guest list was comprised of the top prospects for the software companies you represent? You then use your podcast as what I like to call, The Trojan Horse of Sales…because your podcast becomes your “All Access Pass” to your top prospects. They want to be a guest on your show…and you go to one of your vendors…and sell them the opportunity to underwrite or fund the entire program. They get the leads…you get the opportunity to create great content and build your audience…and your guests get exposure and the ability to share their thought leadership. You can go back to Episode 600 where I broke down the recipe for the Trojan Horse of Sales step-by-step. 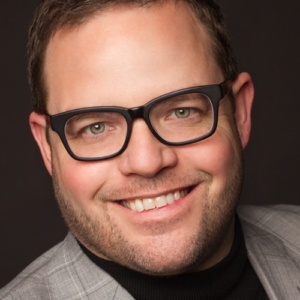 The final example I would like for you to take some time to consider is what Jay Baer, our outstanding guest for Episode 305, has done with his company, Convince and Convert. 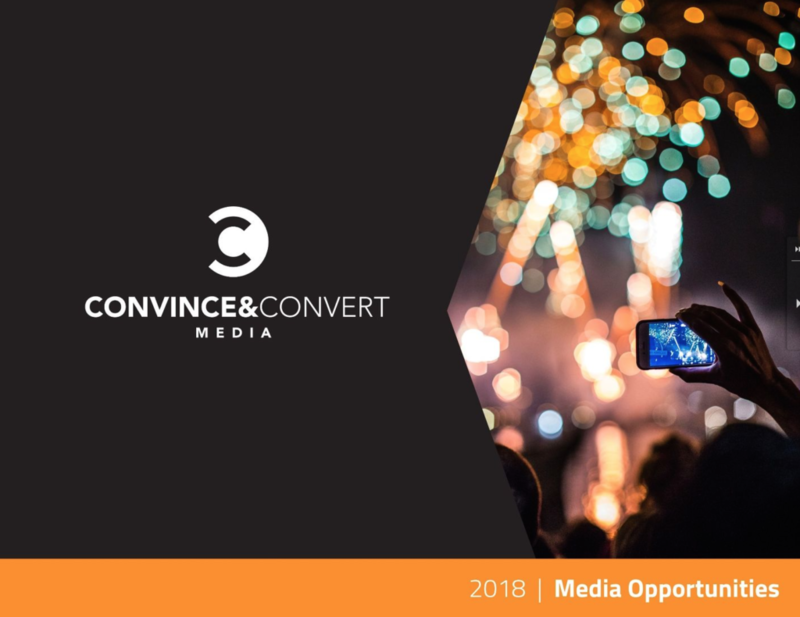 Jay is New York Times best selling author, has built a thriving consultancy in Convince and Convert, but they have also created a division of the company entitled Convince and Convert Media. Because Jay and his team have been able to build a large audience of business owners and marketers, brands who also want to sell to the same audience, now reach out to Jay’s media company to pay for access. It is an innovative approach. And here is a link to Jay’s media guide as well as the pricing his team charges for the various placements they offer brands. The key to success here is to not fall into the trap of thinking that you need to have a large audience to be successful in monetizing your content. You don’t need a million listeners. You don’t need 500,000 YouTube subscribers. What you need is high quality content…shared on a consistent basis…with a growing audience who loves you…across multiple channels. In fact…the more narrow, or the more niche, you go with your audience – the better. Onward Nation, sometimes going narrow is what gives us the ability to create a nation of true fans faster and with less expense. Yes, it may take you months to make this transition from marketing as lead gen and a cost center to marketing as both…generating new customers and producing content that is “monetizable” – or it may take several years for you to reach this level of traction. But they key to remember is that it is possible – that you can begin looking at marketing through the correct end of the lens. So set the fear, the apprehension, the concerns aside. Yes it’s scary – I get that. But when you start, and when you make mistakes, and when you make adjustments, you will also create momentum. This is a long-term play – but it can’t be – if you don’t ever start. So with that said…I want to say thank you. Thank you for being here…thank you taking some of your invaluable 86,400 seconds you have today and sharing them with me. 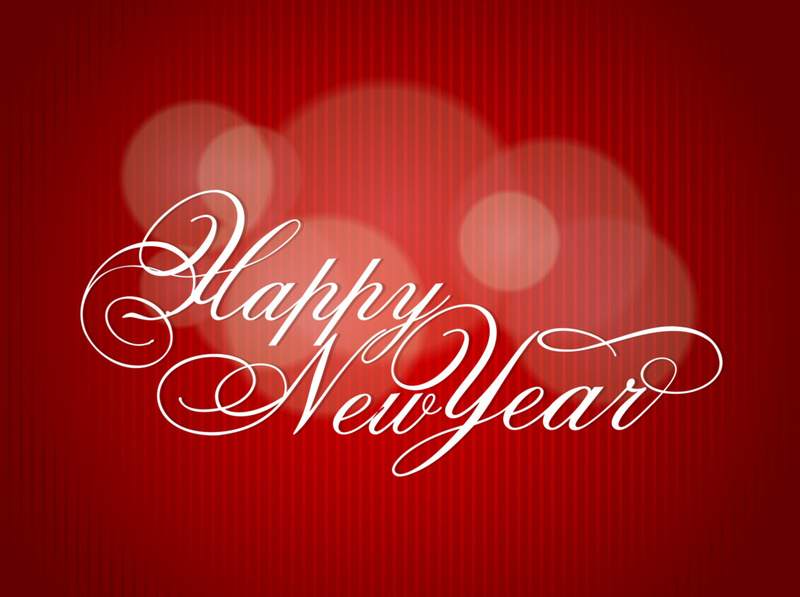 Your time and attention are precious to me and I wish you the best of success in 2018. We will be back tomorrow with another great episode with David Mattson from Sandler Training. You will not want to miss it.